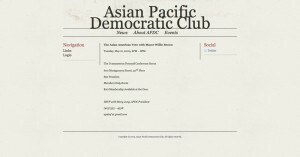 The Asian Pacific Democratic Club (APDC) is dedicated to increasing Asian Pacific Islander (API) voters, encouraging awareness of issues, and mobilizing around causes for the community in the San Francisco Bay Area. APDC wanted to re-brand their logo and website. Asian Pacific Democratic Club has a very rich history in the Bay Area for it’s civic engagement and commitment to democratic values. They lacked an online presence, and brand direction. The website was put together by members and was no longer maintained. 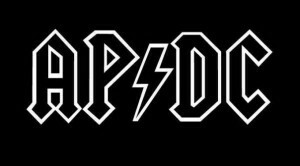 In addition, the logo, which was initially used for t-shirts, is a poor reflection of where the organization represents today. The democratic club asked Thomas Made to help brand the group, so it can continue its mission to engage the API community. 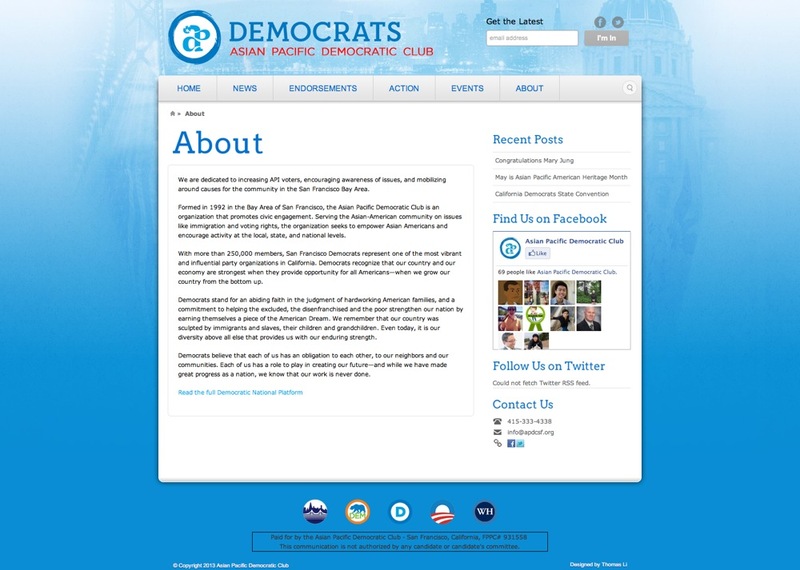 Focused on creating a strong design that illustrates the values and unity of the Asian Pacific Democratic Club, we overhauled their logo and website. In order to reinvigorate the organization’s presence, the new logo is inspired by calligraphic brush strokes and its fluid movements. We integrated the organization’s acronym APDC in a swirling star to represent the rise of the Asian community’s power in the democratic process. 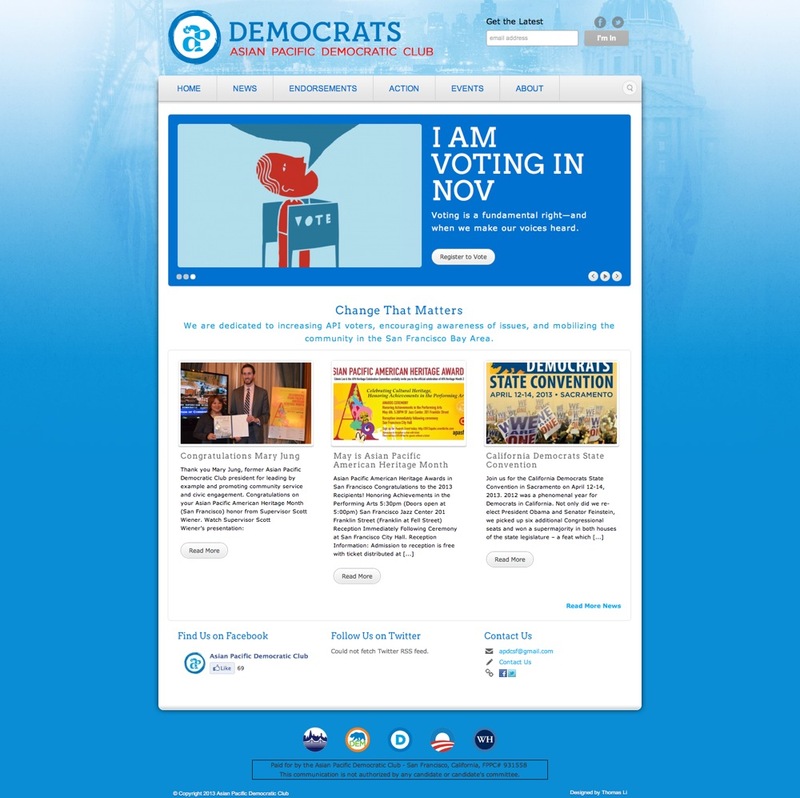 The logo employs the color scheme from the new Democratic Party logo and round styling. Designed with the users experience in mind, the website redesign is refreshing. The minimal design compliments the new logo and invites voters to explore local news, issues, candidates, and campaigns. We created an easy to manage website back-end with a comprehensive Content Management System that ensures content layout consistency. 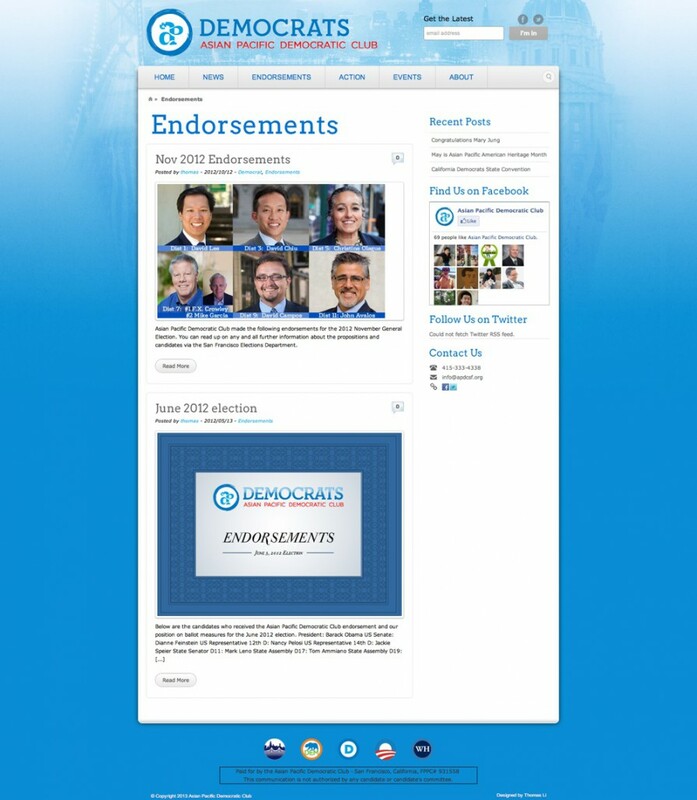 The completely responsive design allows the organization to communicate with Bay Area voters across all devices- mobile, tablet or desktop computer.